NP-400with the features of easy operation, complete functions and economy, it is ideal instrument in geology, petroleum, coal, chemicals and physic fields. It is also widely used in academic demonstration and research. 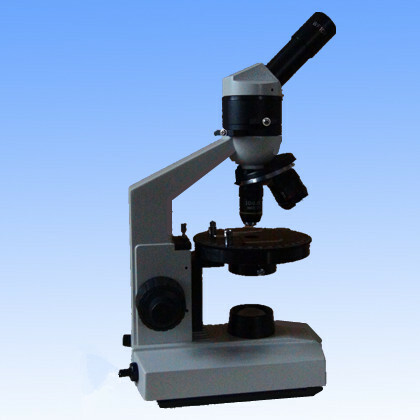 Contact us if you need more details on Polarizing Microscope. 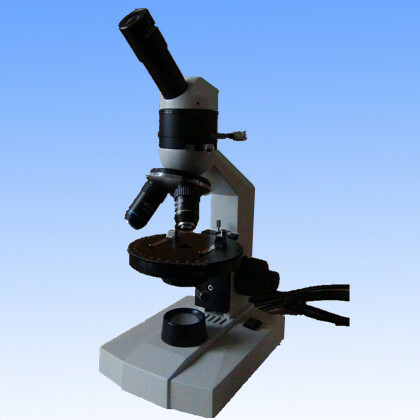 We are ready to answer your questions on packaging, logistics, certification or any other aspects about Microscopes、Student Microscope. If these products fail to match your need, please contact us and we would like to provide relevant information.